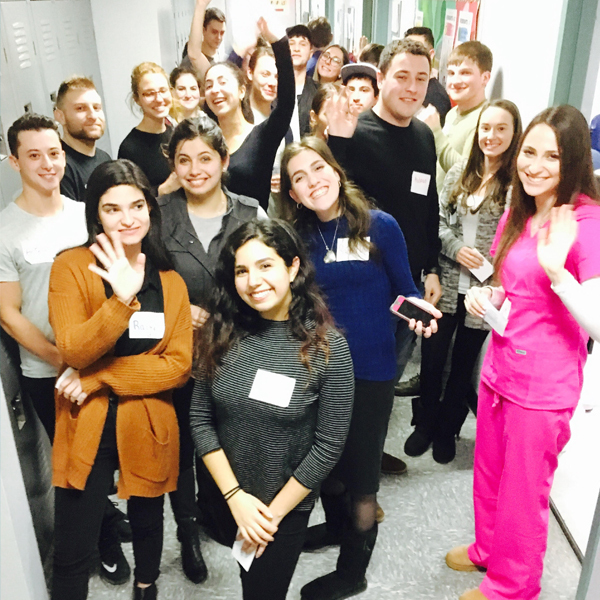 Through the generosity of people like you, our programs, resources, and enthusiasm are able to reach hundreds of Jewish students and young professionals in Staten Island. Your gift to Exhibit J allows us to change the future of the Jewish nation by educating today’s young adults. Everything we do is funded by private donations from people like you. From the bottom of the hearts of all the people you touch with your generosity, thank you. Exhibit J is recognized as a tax-exempt charity by the IRS under section 501(c)(3). Your contribution changes lives...Thank you!